A few years ago, Captain Iglo underwent a bit of plastic surgery – marketers decided he should look 20 years younger. 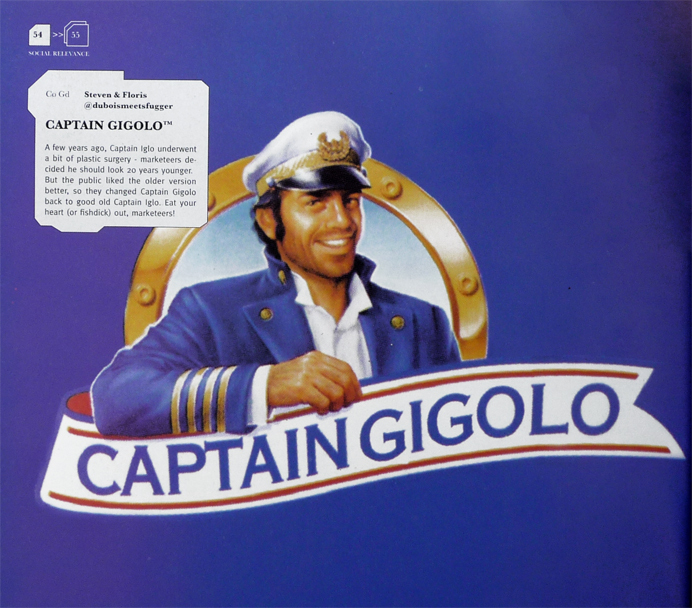 But the public liked the older version better, so they changed Captain Gigolo back to good old Captain Iglo. Does someone have that logo without the text through the logo?